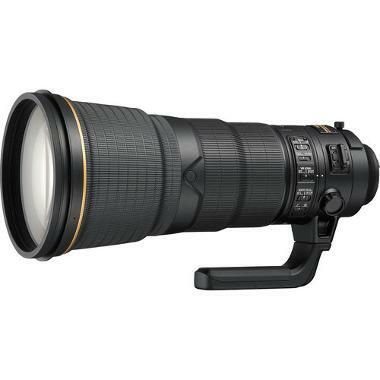 The Nikon 400mm f/2.8E AF-S FL ED VR Lens sports an electromagnetic aperture designed to provide exposure stability when shooting at fast continuous rates. 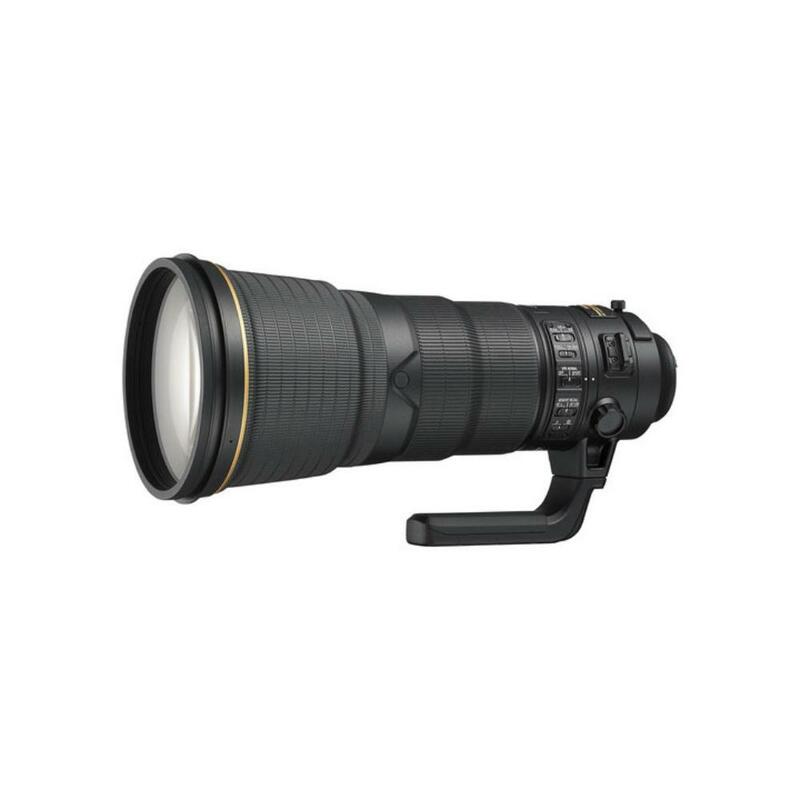 This, in combination with a weather-resistant barrel, silent AF, and removable support foot, makes the 400mm an excellent choice for birders and other wildlife shooters. The f/2.8 maximum aperture is suitable for indoor sports shooting. 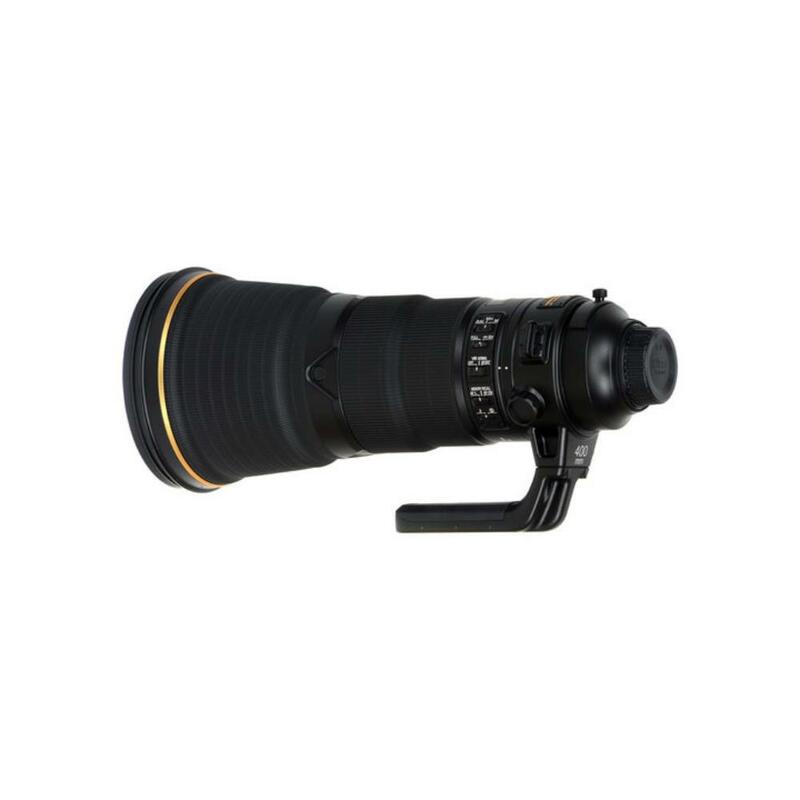 Sports shooting is further benefited by this lens' Action Vibration Reduction mode. At under 10 lbs, this is a beast of a lens that still has portability out in the field.